About 60 percent of the total population of whales in the whole world – including blue whales, humpbacks, orcas and minke whales – are found in Australia. If, like tens of thousands of travellers visiting Australia every year, you desire to go as close as possible to these gentle giants then you have come to the right page. Just read on folks. Here are Australia’s top 10 whale-watching destinations, ranked for the closest, most memorable whale watching experiences. 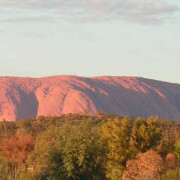 Tour the destinations in style: book motorhome rental in Australia for more fun and adventure. The best time of the year to visit this place is between June and September every year when you can see migrating humpbacks close to the Whitsundays. For a closer look at this giant marine animal, go swimming with snooping dwarf minke whales. The tropical Whitsundays in Queensland turns into a second home for pilot whales and humpbacks between May and September. Unlike other whale watching destinations in Australia, you may not find a specific whale-spotting cruise but you can find one day boat tours that still deliver fantastic whale watching experiences. An ideal spot for more personal encounters with these stunning giants. 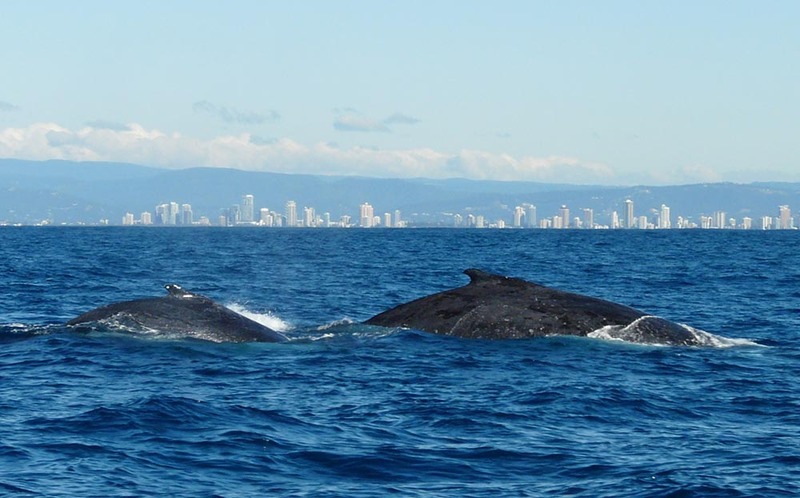 A popular humpback spotting destination in NSW. Take a cruise and keep an eye out for Cape Byron lighthouse. The best time to visit is between June and November. The humpback whales, seals and dolphins (mainly mothers and calves), return to the sheltered waters of the Jervis Bay Marine Park from their journey to Antarctica between May and November. Head to the top of the Bight Marine Park and discover southern right whales mating and calving. You can also keep a look out for giant white shark and sea lions. Visit between May and October. The ideal spot for an up close and personal perspective of southern right whales, with the added attraction of the pretty-looking, small penguins. Head down to the Logans beach located close to the city. It is a playground for Warrnambool whales, where you can watch the whale mothers and their cute calves playing and nursing each other near the shore. The easiest, best value way of getting there? Australian camper van rental – find a good deal here. Enjoy diving and swimming with whale sharks between April and July, when they return in large pods to feed at Ningaloo Reef. Your whale watching adventure tour in Australia isn’t complete without exploring the southern right whales and many other whale species at Bruny Island, Tasmania. Getting excited about your unforgettable whale-spotting experience in Australia? Book your motorhome rental Australia online before you go to make the most of your time while you’re in Oz. Author Bio: the author is a freelance web content writer and editor. She is also a great travel enthusiast and food lover. 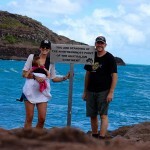 She recommends booking campervan rental Australia to get around various destinations with ease and comfort. Travelling Australia? Why not write for us? 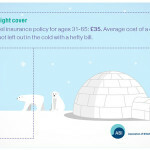 Is your cover the right cover?